KUCHING: State BN Youth has lambasted the statement by federal Tourism and Culture Minister Datuk Seri Nazri Abdul Aziz on Tourism, Arts, Culture, Youth and Sports Minister Datuk Abdul Karim Rahman Hamzah. State BN Youth chief Datuk Seri Fadillah Yusof described the statement by Nazri as rude and did not represent the family spirit in BN. Fadillah, who is Parti Pesaka Bumiputera Bersatu (PBB) Youth chief, said the statement by Nazri in belittling Abdul Karim was an insult to the latter who is entrusted by the state leadership to helm the ministry at the state level. “As a big family in BN, any issue, especially when it touches on the people’s sensitivity at any level, should be handled amicably in the spirit of BN and not through a public statement or media announcement, because it can cause anger among netizens. “If there are issues that need to be explained, it must be done amicably and prudently and not by belittling fellow leaders in the component parties,” he said in a press statement today. 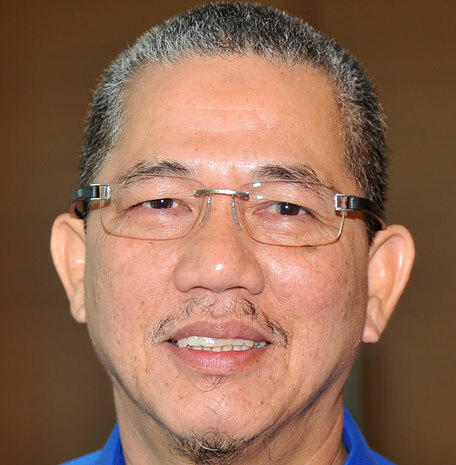 Fadillah was responding to Nazri’s statement accusing Abdul Karim of being inexperienced. “Learn to be a minister before you open your mouth and remember that in politics you shouldn’t talk so big. 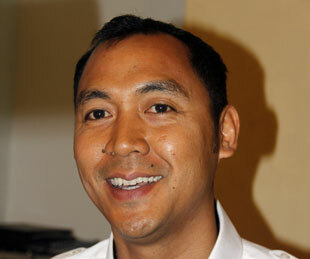 “If you think you’re a gangster, there are bigger gangsters than you,” Nazri was quoted as saying. Fadillah said the state BN Youth is of the stance that the spirit of mutual respect and cooperation among the leaders in the component parties must be given priority with any differences in opinion to be resolved harmoniously within the coalition. “We can discuss, have differences in opinion and then take the opportunity to reach consensus to achieve the best solution to all matters. Meanwhile, Tupong assemblyman Fazzruddin Abdul Rahman also described the act of calling a state minister a “gangster” was immature and unprofessional. Fazzruddin said Abdul Karim was only struggling for the needs of Sarawakians when demanding for the Tourism Tax on Sarawak be deferred. “The Barisan Nasional (BN) should adopt the culture of providing people time to digest any proposal as it affects the people.Then there should also be a BN culture of solving issues through discussion and constructive criticisms,” he said when contacted this afternoon. “Please provide the responses in a more refined and cultured manner and also by focusing on the very issue in question without deviating to unsavoury matters that could spark or breed animosity and suspicion. “Order and decorum should be the basis of the BN’s strength. Civility is what members of younger generation want to emulate from their present leaders,” he said.